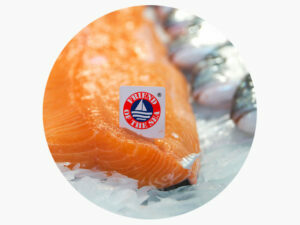 by certifying and promoting sustainable fishing practices. The lives and livelihoods of hundreds of millions of people around the world depend on fisheries and aquaculture for income and nutrition. Growth in the global supply of fish for human consumption has outpaced population growth in the past five decades, increasing twice as fast as population growth on average. Unsustainable fishing practices and overfishing threaten the health of our oceans and access to marine resources by future generations. Since the beginning of 2016 Friend of the Sea has introduced new criteria for the certification of tuna from sustainable fisheries, requiring the use of non-entangling Fish Aggregating Devices (FADs). 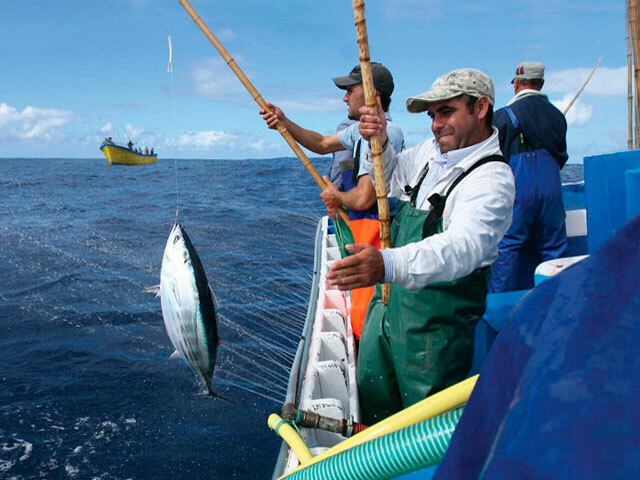 These floating objects are commonly used by tuna purse seine vessels and some commercial pole and line fleets. They are made of a series of old nets suspended and weighted down from a floating part. Recent studies have shown that the old nets used on FADs represent the main sharks and turtles’ cause of death. Even FADs which are not recovered and drift away unused can be lethal for them, which end up entangled. The new Friend of the Sea requirement for non-entangling FADs is expected to drastically reduce mortality rate of these endangered species. Friend of the Sea approved vessels will be obligated to use non-entangling nets and report on the use of FADs per vessel. The Friend of the Sea certification program contributes to the health of the oceans by certifying and promoting sustainable fishing practices. More and more fisheries around the world are motivated to fish sustainably, in order to meet Friend of the Sea standards and achieve certification. The following fisheries are approved by Friend of the Sea per given species and their products have gained the certification. 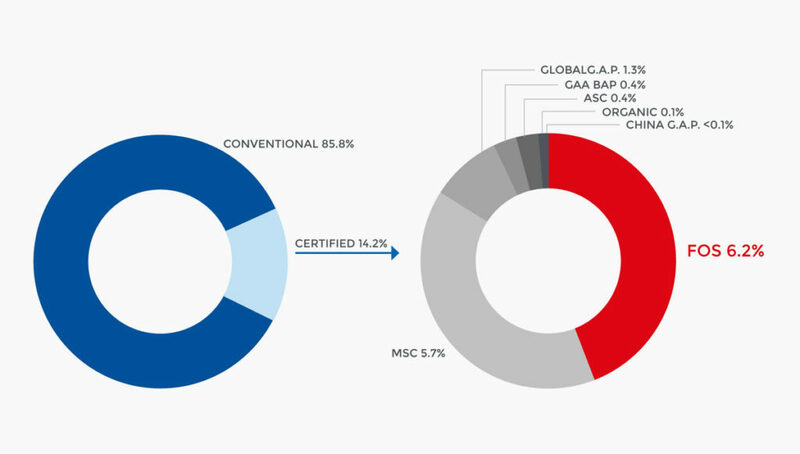 Certified seafood has seen highly significant growth over the last 5 years, both in certified wild catch and aquaculture, through a variety of different certification programs. A number of benchmark studies have been carried out to assess the validity and reliability of these certification programs. According to the report “State of Sustainability Initiatives Review: Standards and the Blue Economy”, developed by the International Institute for Sustainable Development, the International Institute for Environment and Development and the Finance Alliance for Sustainable Trade: Friend of the Sea has become “the single largest source of certified wild catch on the global market”. The application process is NOT discriminatory on size, scale, management, minimum number of operators and number of vessels involved. Nonetheless, enhanced fisheries and enhancement activities, regarding wild catches, cannot apply for certification.